In the occupied Yalta, the beaches were fenced off before the start of the tourist season, the user RoksolanaToday & Crimea reported on Twitter. The invaders installed a fence with barbed wire which runs from the beach "Delfin" to Livadia. “The grids have now been covered with iron sheets, so that (the riffraff) the passers-by could not see the beach and the elite resting on it. In summer, people will have to walk from Delfin Beach to Livadia in a red-hot cage within 15 min. Without even seeing the sea, without hearing the breeze. Like cattle to the slaughterhouse," reads the message. Furthermore, the user published photos with arriving "tourists". 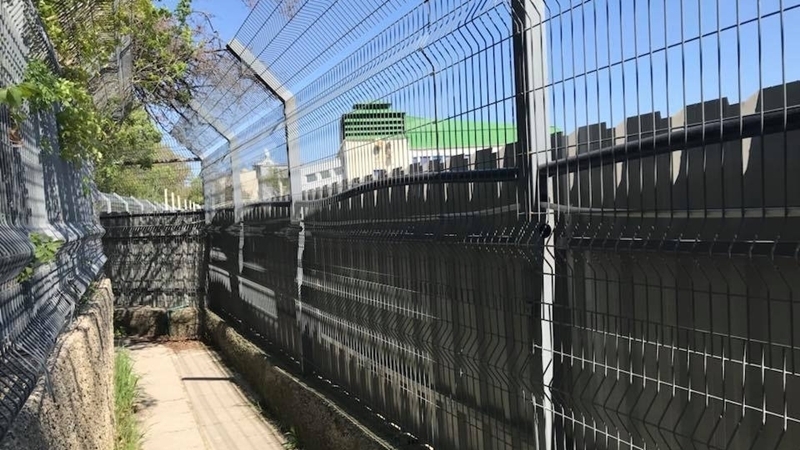 QHA reported that the occupation authorities began to install the fences around the bus station in the annexed Crimea. Passenger transport company "Krymavtotrans" noted that such measures "are taken to prevent the arrival of illegal carriers."